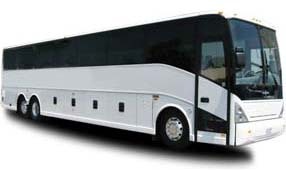 The 20 passenger minibus is great for small groups, whether you’re headed out for a day trip or headed out for a night on the town. 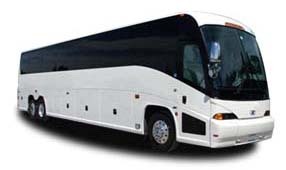 Short-distance travel is this compact coach’s specialty, and with amenities like air conditioning and comfortable seating, you’ll always ride in comfort. Whether you’re going on a day trip with your school or shuttling guests at your wedding or corporate event, GOGO Charters is prepared to make transportation easier than ever. 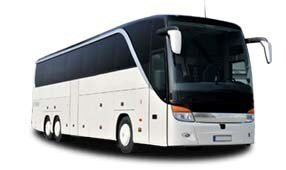 Call us today at 844-233-2240 to get started on your rental and learn more about how we can help with group travel! Exact features may vary by bus. Please call to confirm.